It’s not always an easy sell when it comes to focusing time and money on cybersecurity. 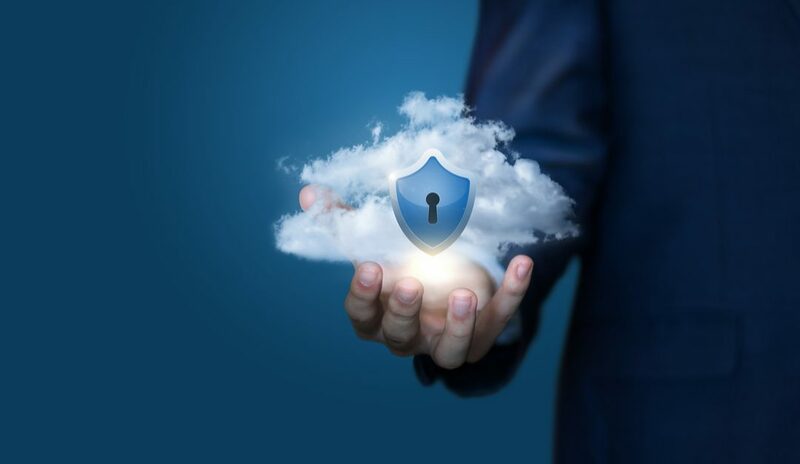 Many organizations that are focused on growth initiatives will simply do their best with in-house measures to stay as secure as possible and avoid any spend on cybersecurity. Unfortunately, that’s not enough in today’s tough climate where hackers are gaining unprecedented access to sensitive data. Taking the time to investigate what an attack would look like, how it would impact your ability to carry out day-to-day activities, how you would respond, and all the ways in which you can shore up inefficiencies on your end is an excellent approach to proactive cybersecurity planning. There is a definite number associated with loss that you can use to impress upon your leadership to drill down on cybersecurity measures. Numbers are great, but so too are emotional factors. When your organization gets hacked, it comes at a cost to your reputation and can damage the brand. Combine the cost factor with the reputational damage factor, and you can convey the urgency of security solutions to those who make purchasing decisions in your organization. Cybercrime that has affected other organizations, particularly those in your industry, can be a great motivator to get started on cybersecurity planning, but it can also offer a roadmap to a better solution. From ransomware to poor password hygiene to simple theft, look at all the ways other companies get hit and find out how they made themselves vulnerable. Employee education is often part of the strategy, but look to a third party for high-end security solutions to round out your strategy for protecting your company. At Computer Security Solutions, our clients enjoy a sense of security that fits their unique needs. We work with all types of businesses in a variety of industries, so we have flexible solutions that we know will fit your organization. Contact us today to have a conversation so we know how to match your organization with the right solutions.